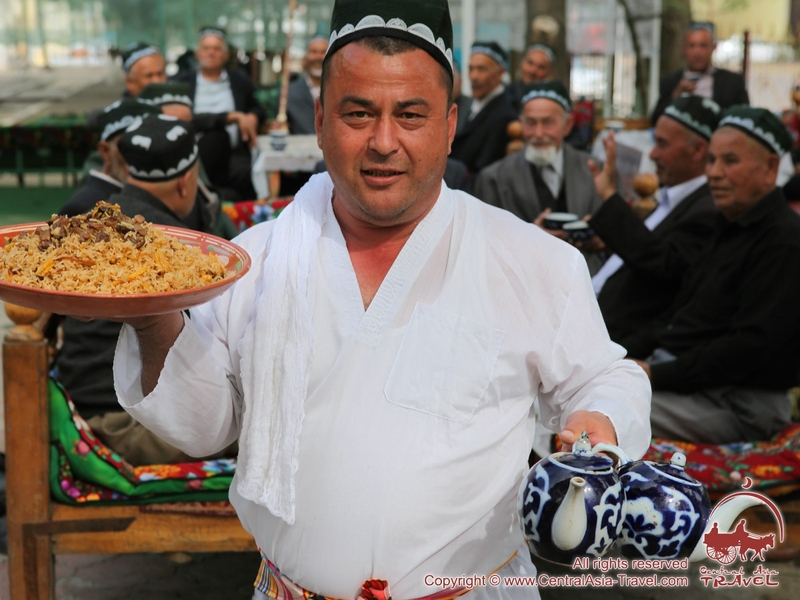 This photo album contains images depicting The Oriental Dastarkhan, a gastronomic tour of Uzbekistan. 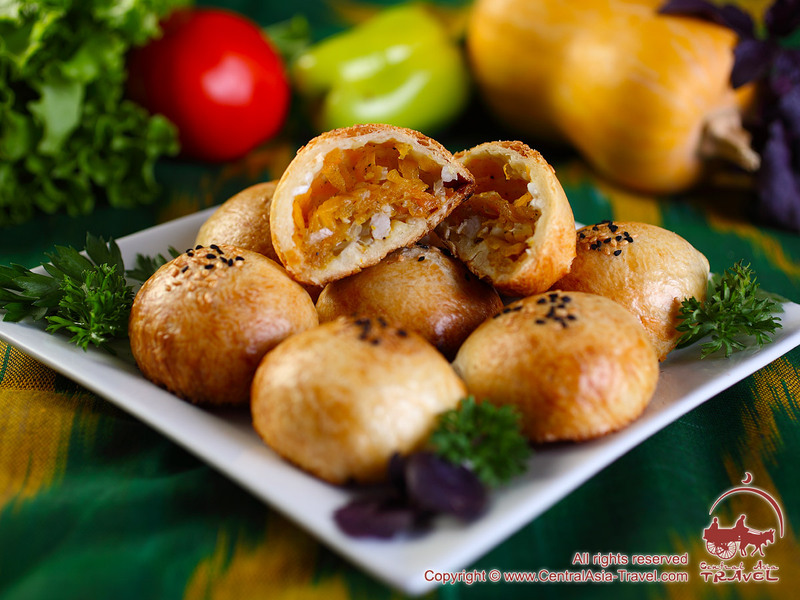 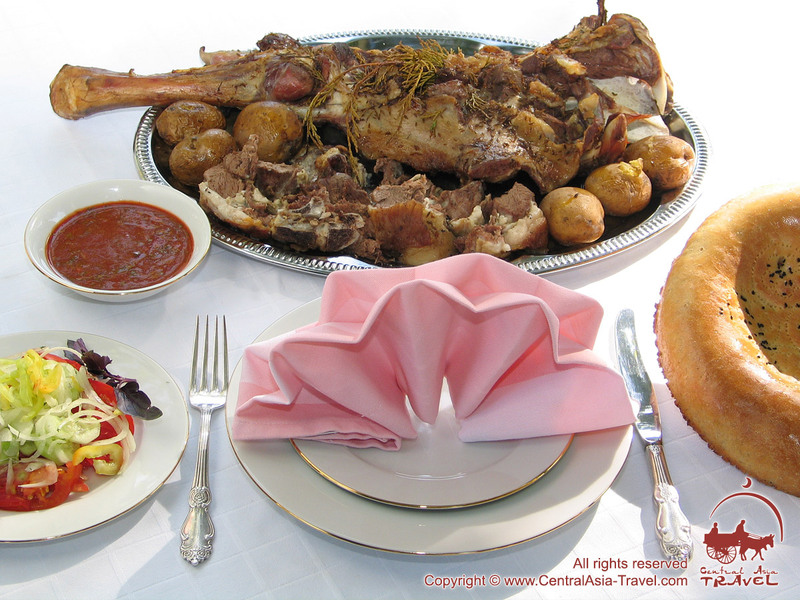 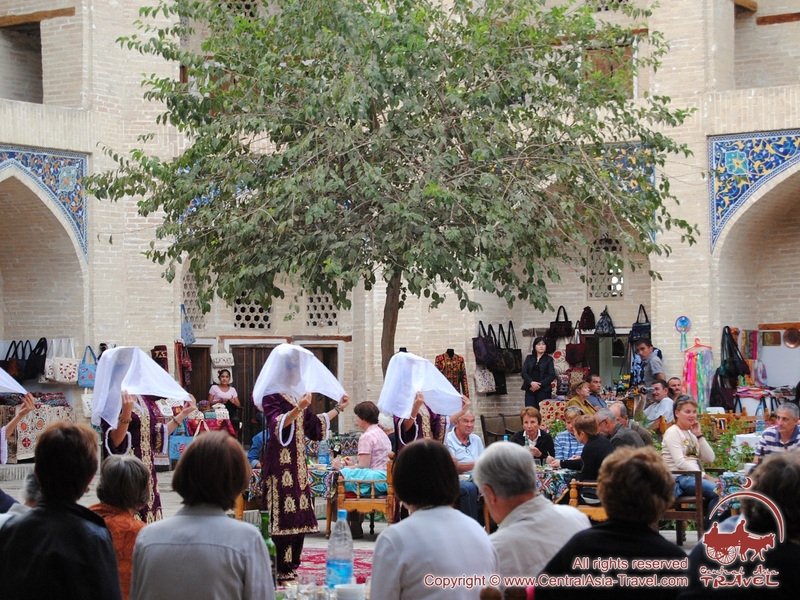 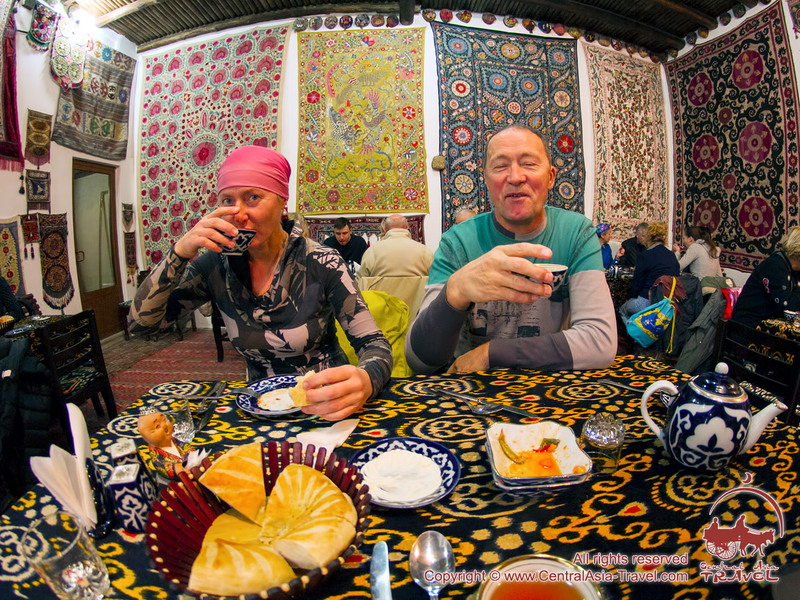 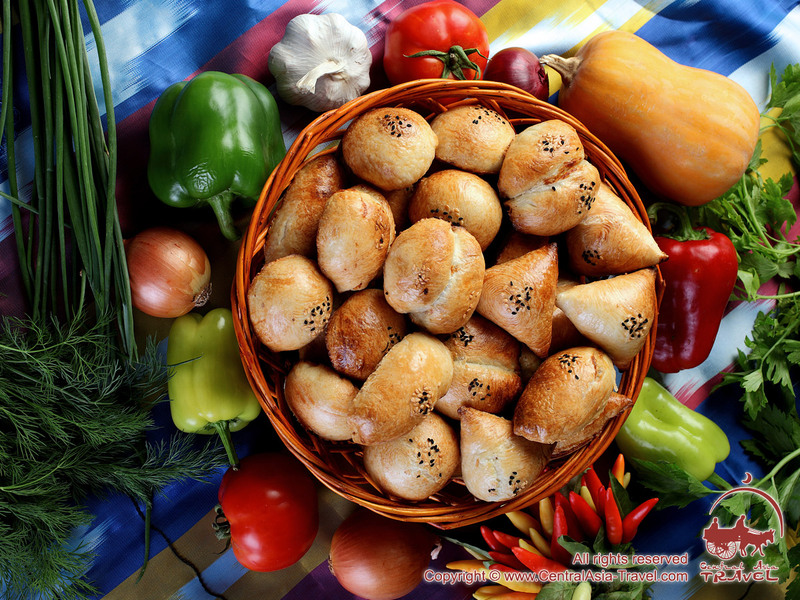 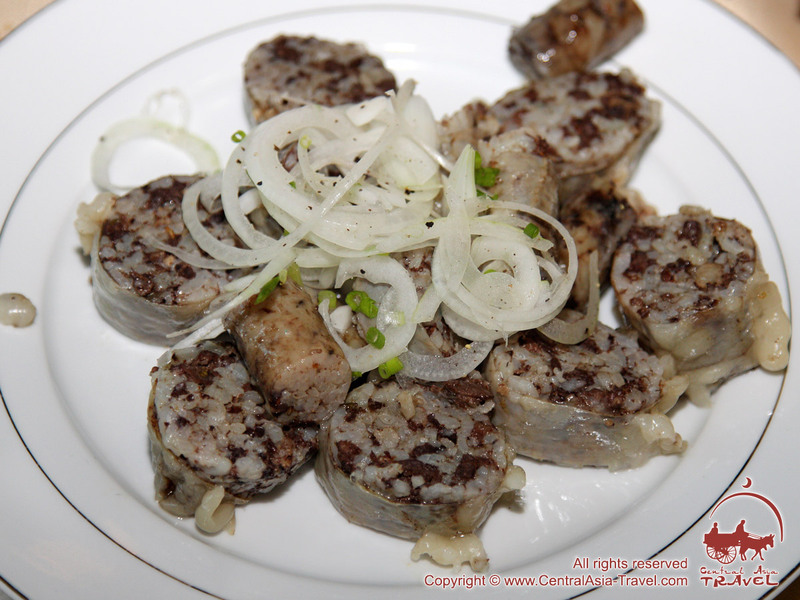 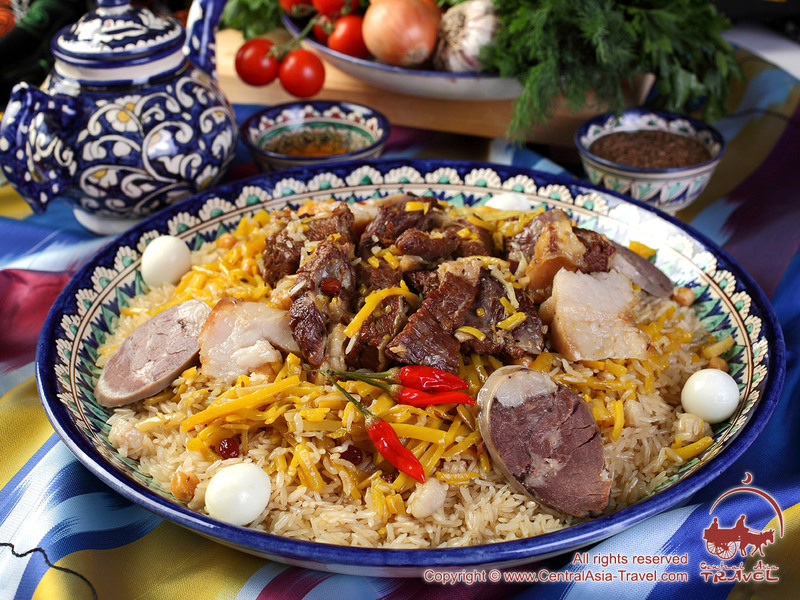 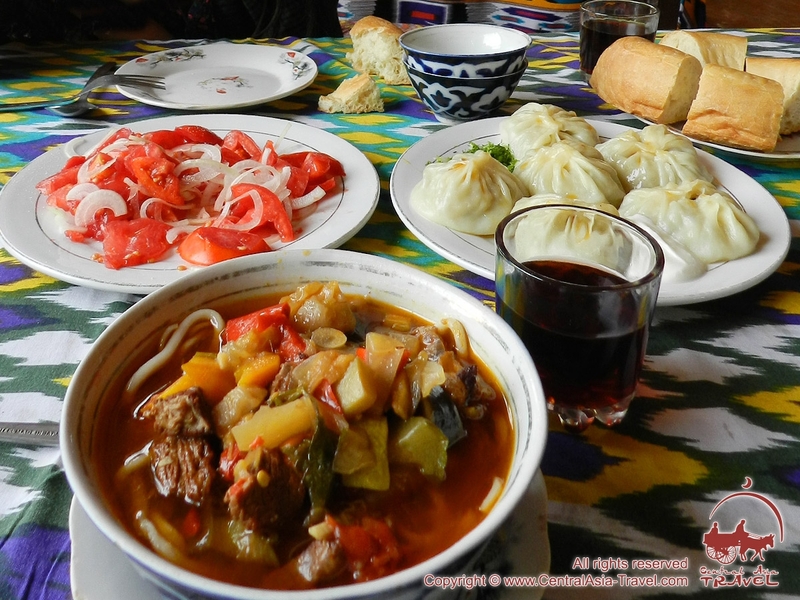 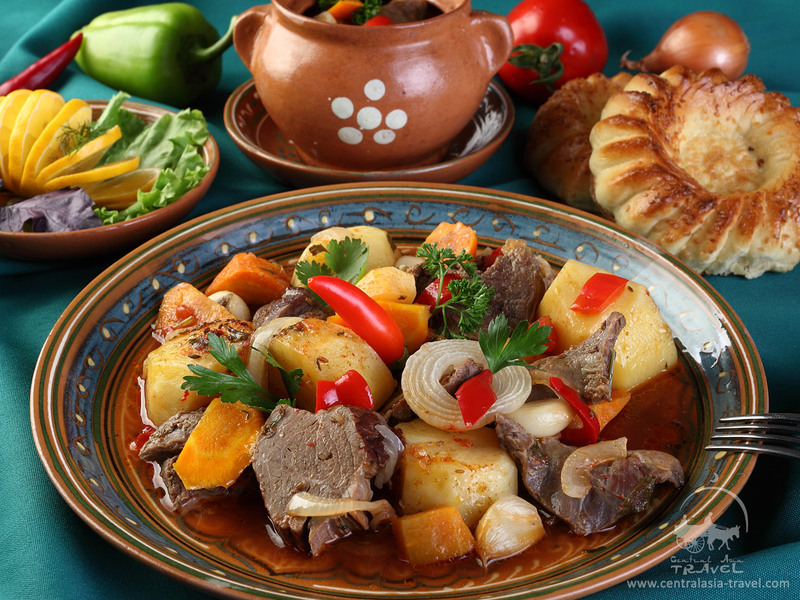 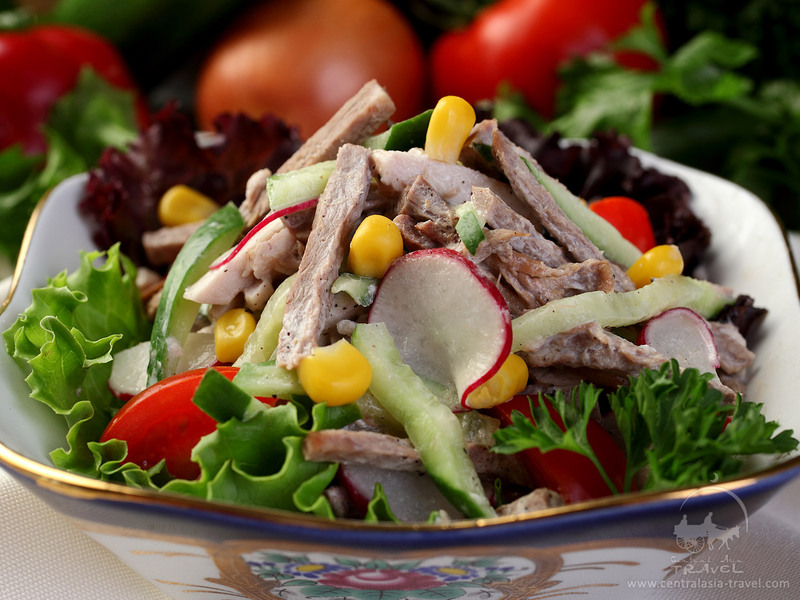 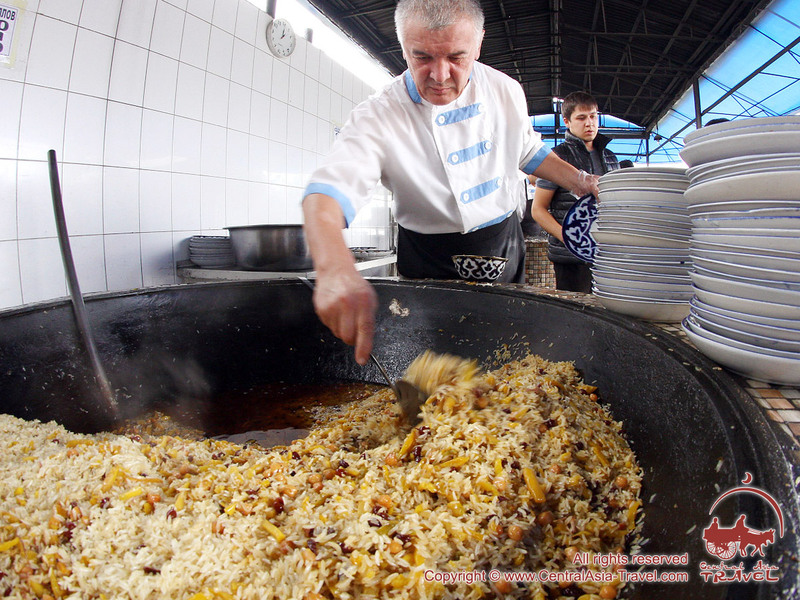 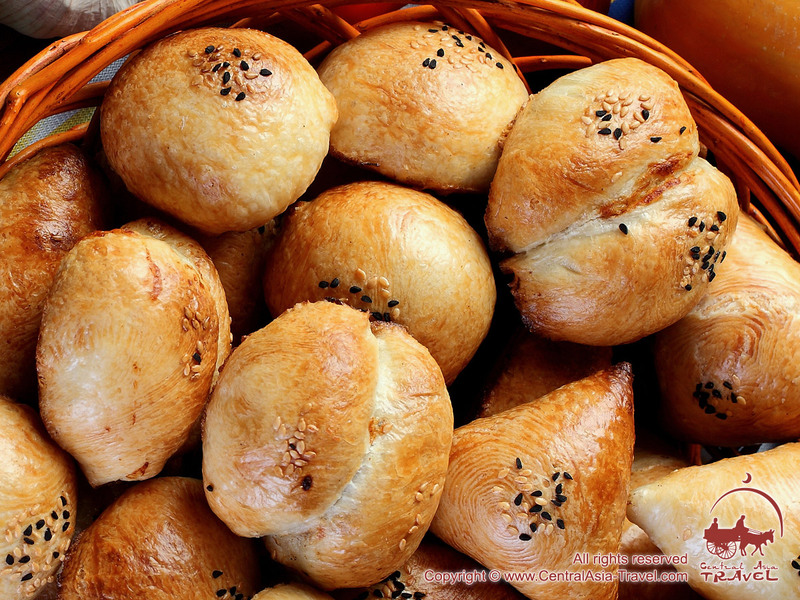 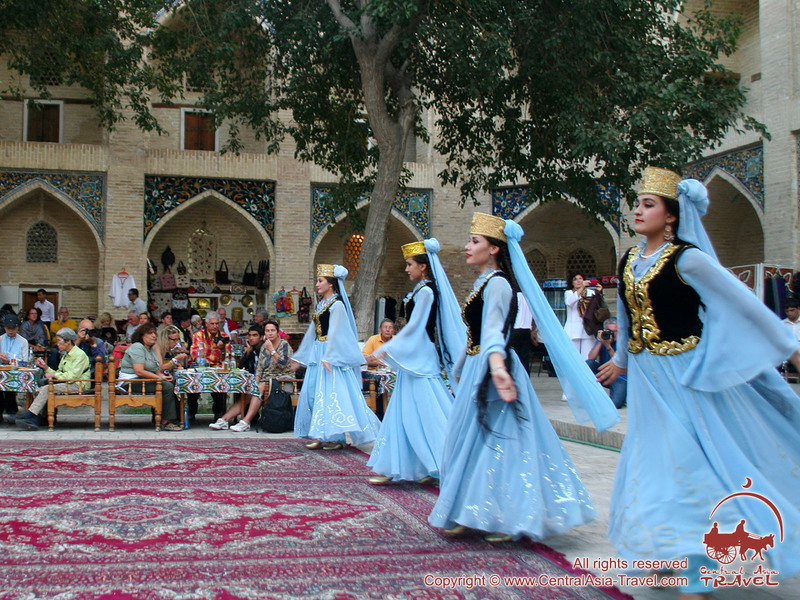 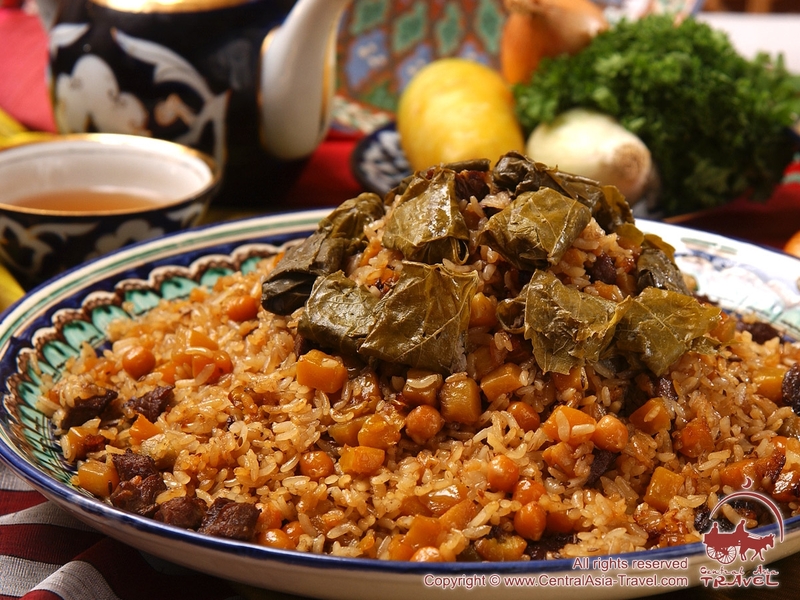 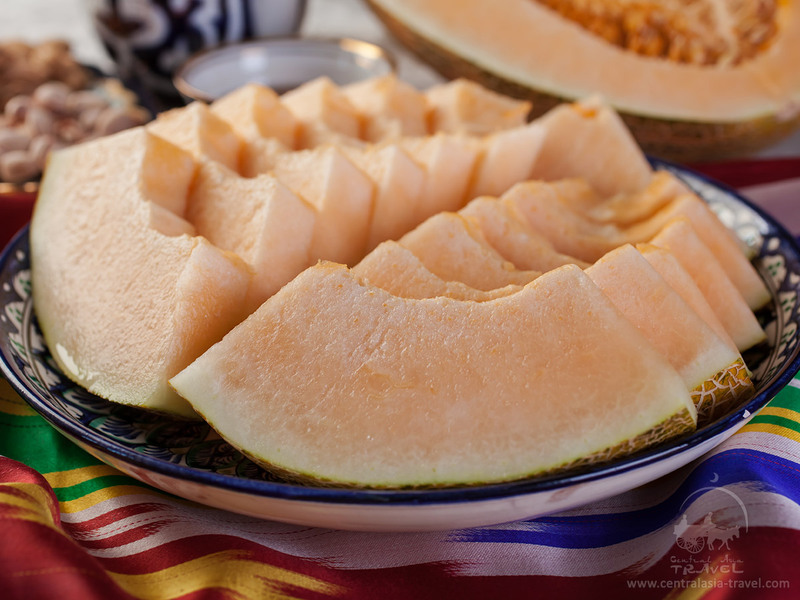 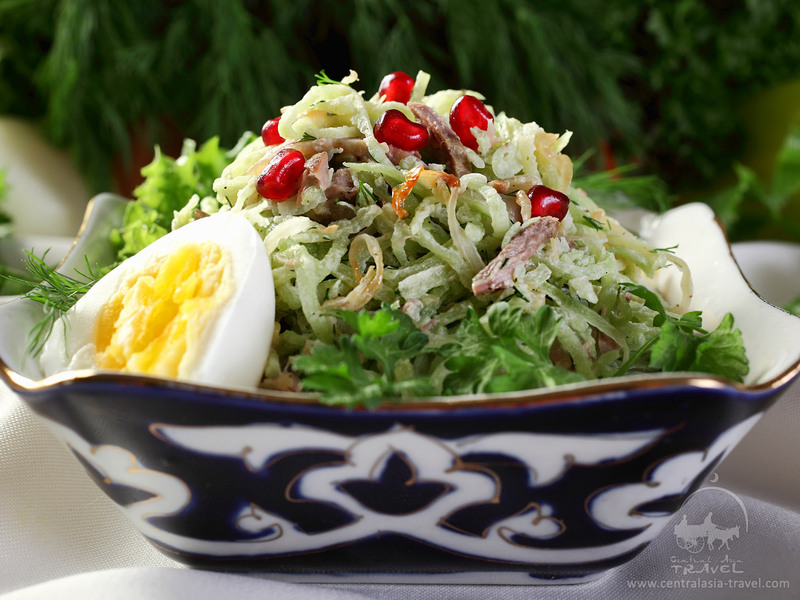 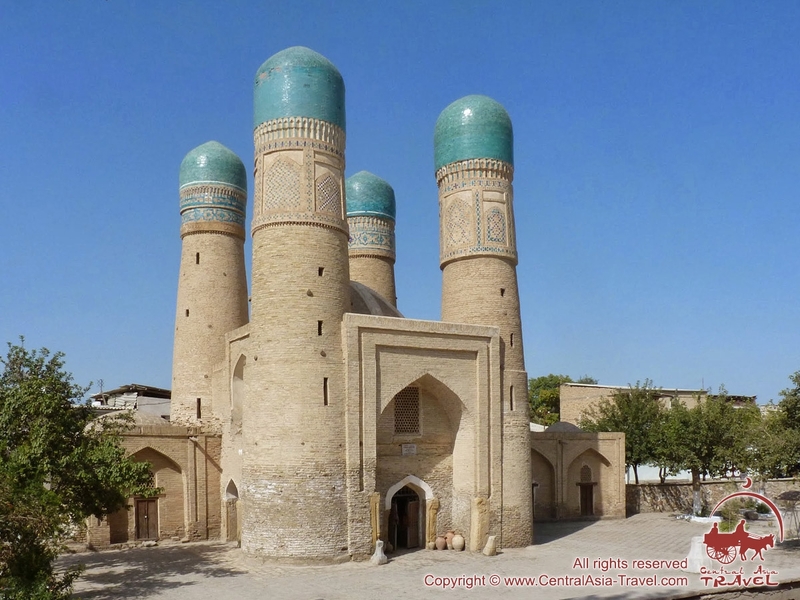 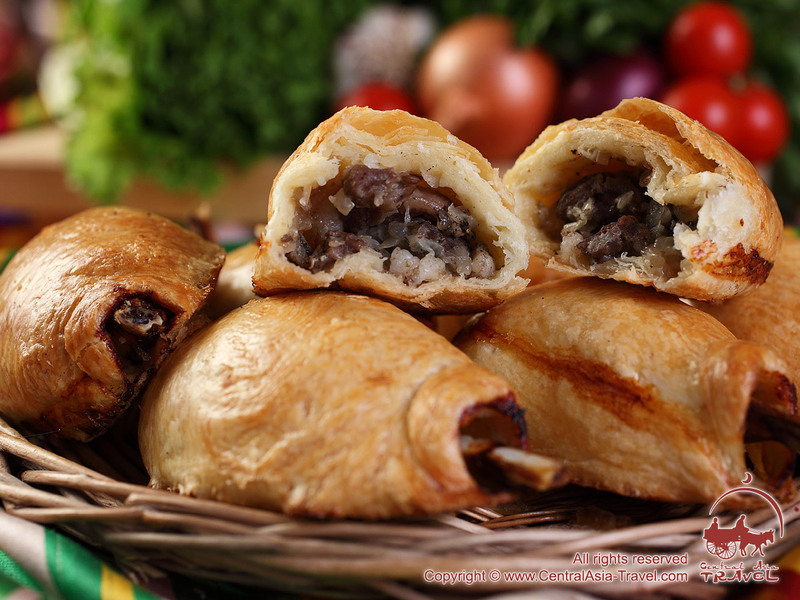 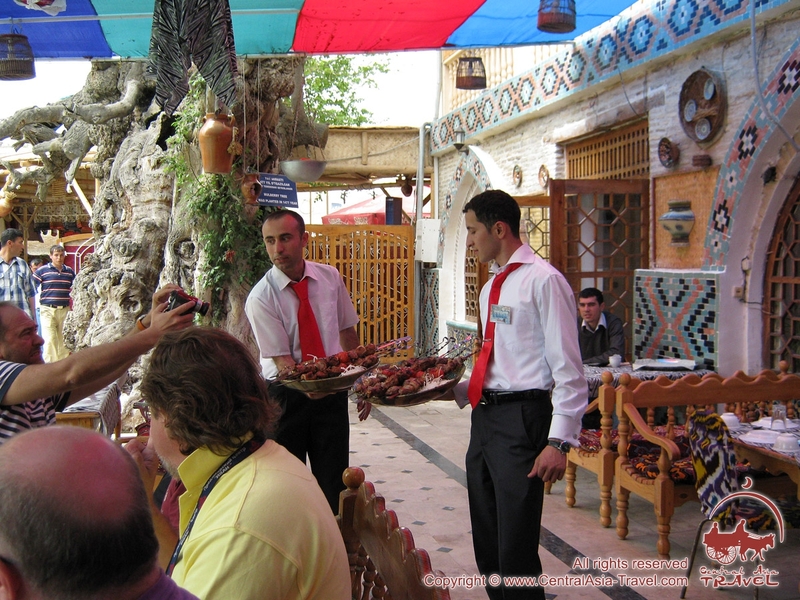 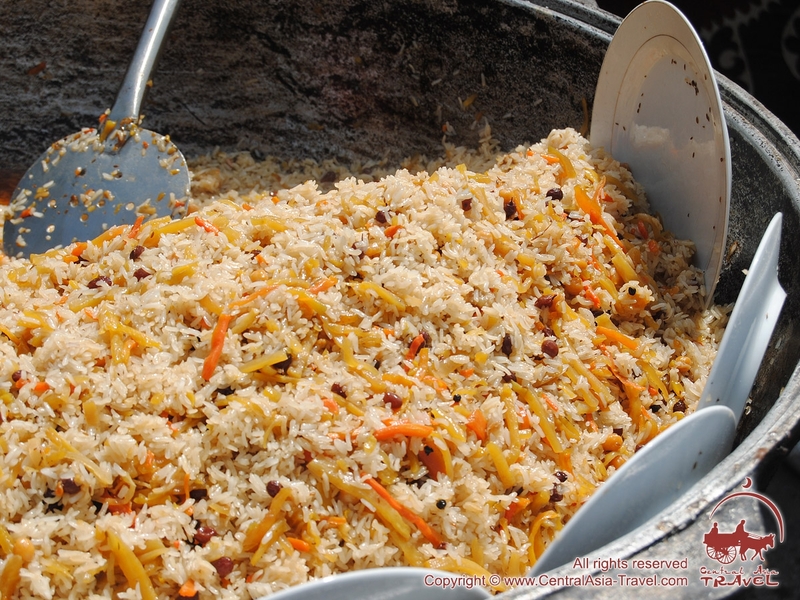 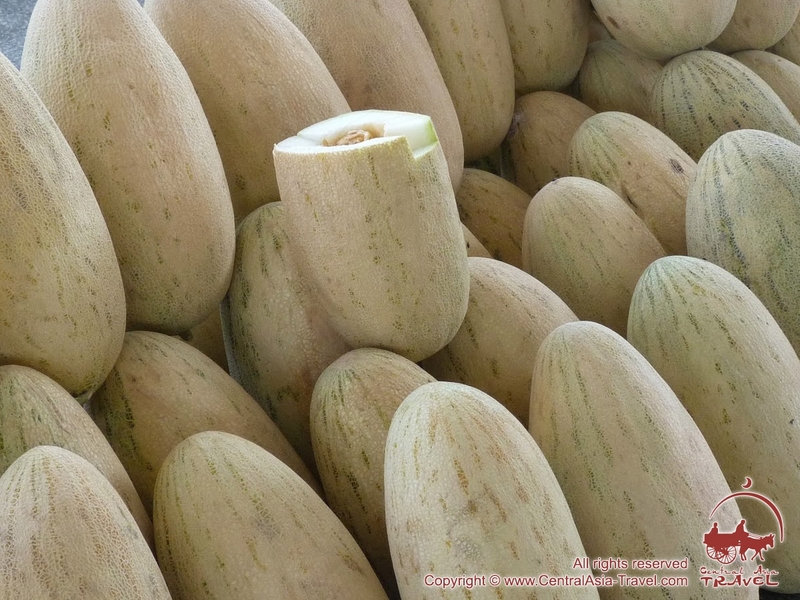 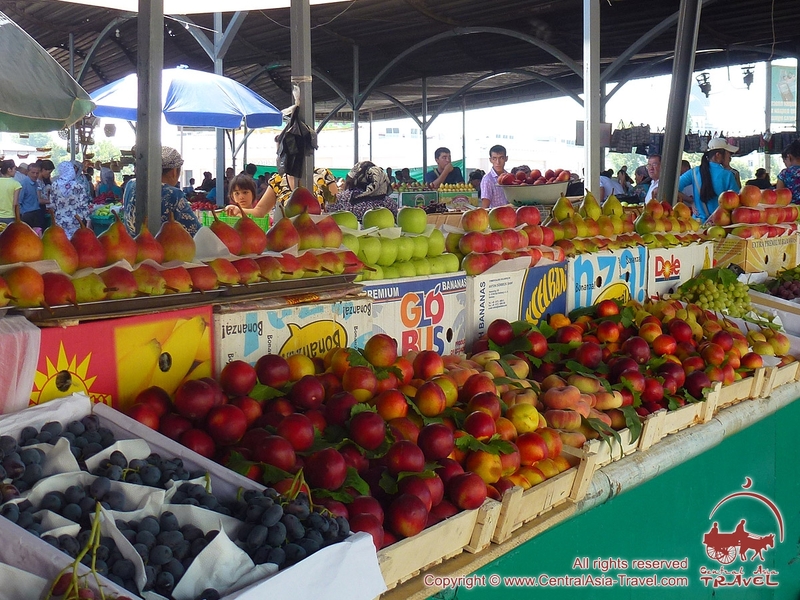 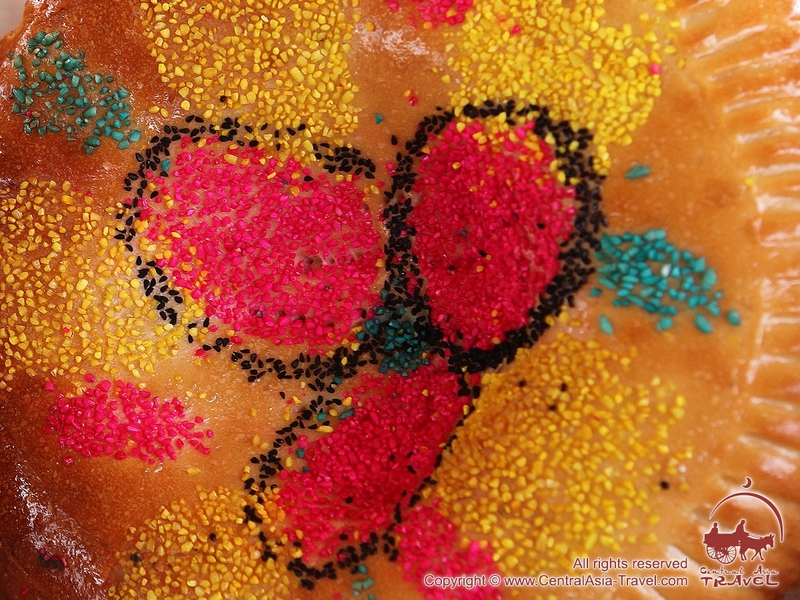 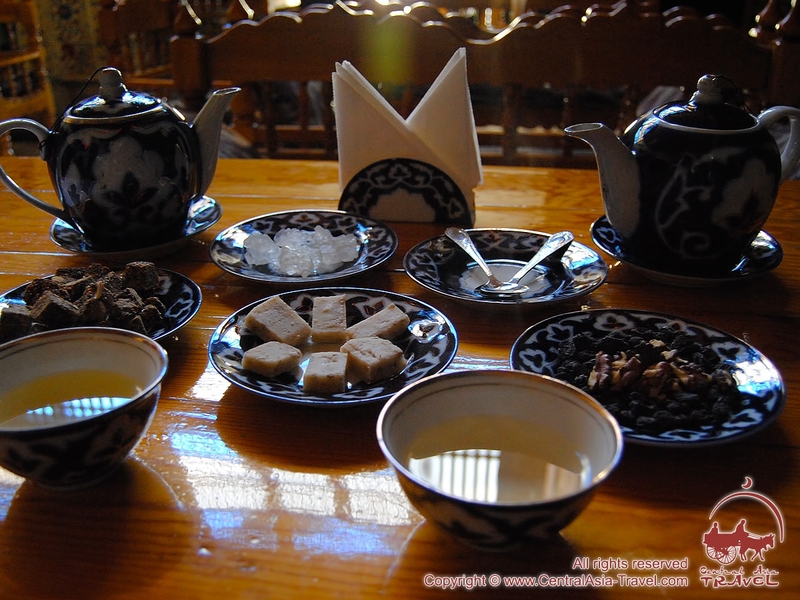 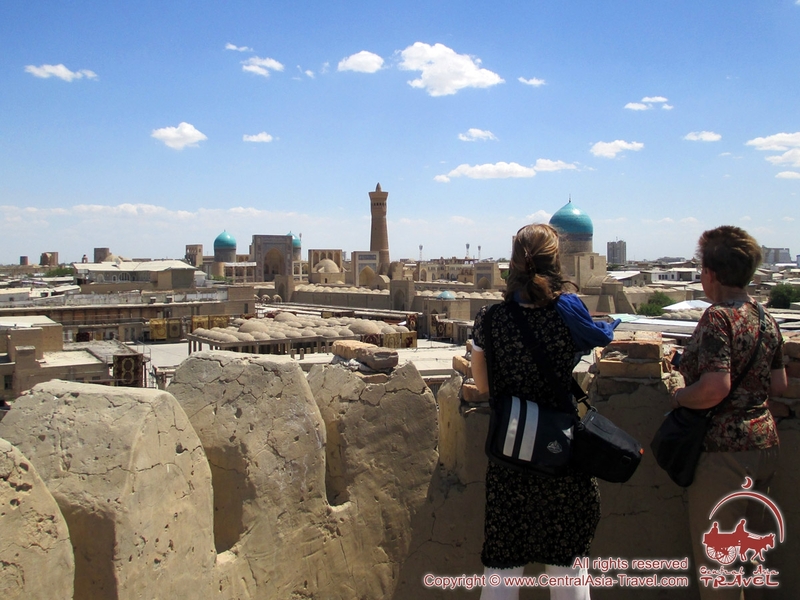 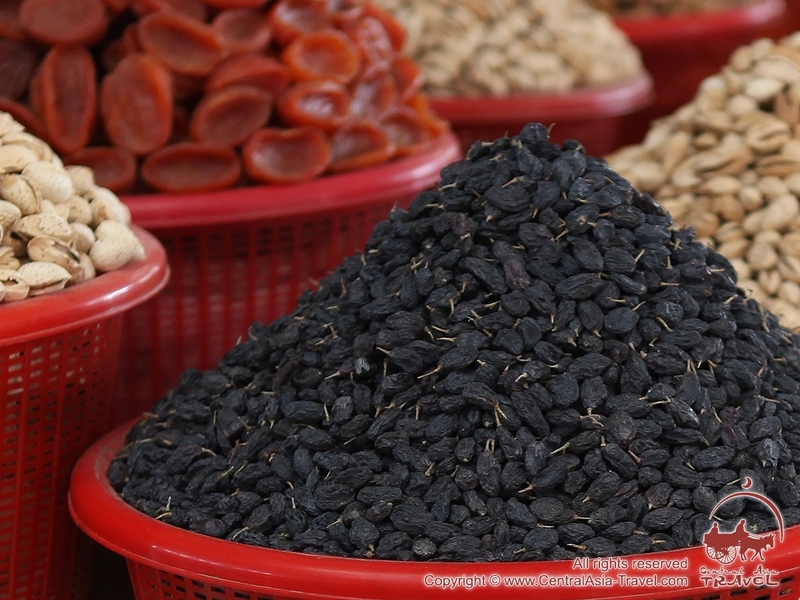 Here you will find high-quality Uzbek food pictures - delicious photographs of Uzbek pilaf, juicy kazan kabob and tandir kabob, samsa pasties with meat and pumpkin and various salads, as well as photographic reports of excursions to Bukhara, Khiva and Samarkand. 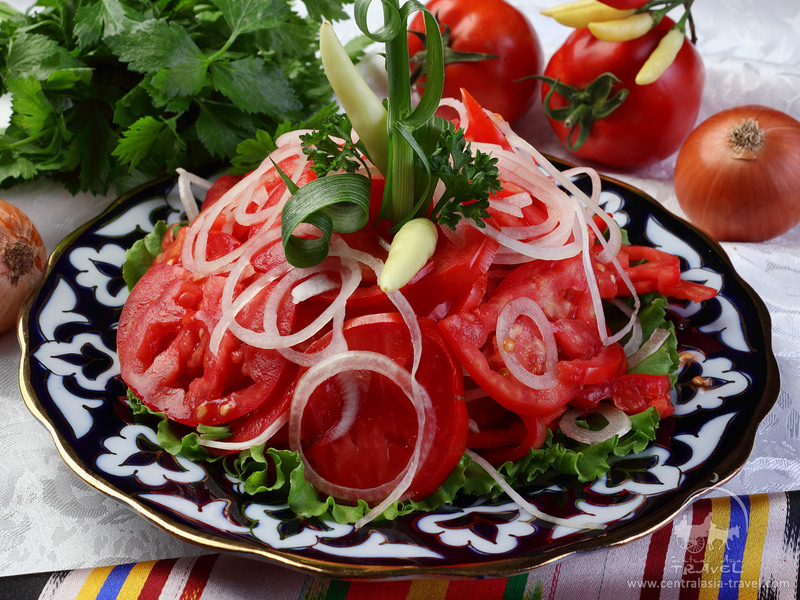 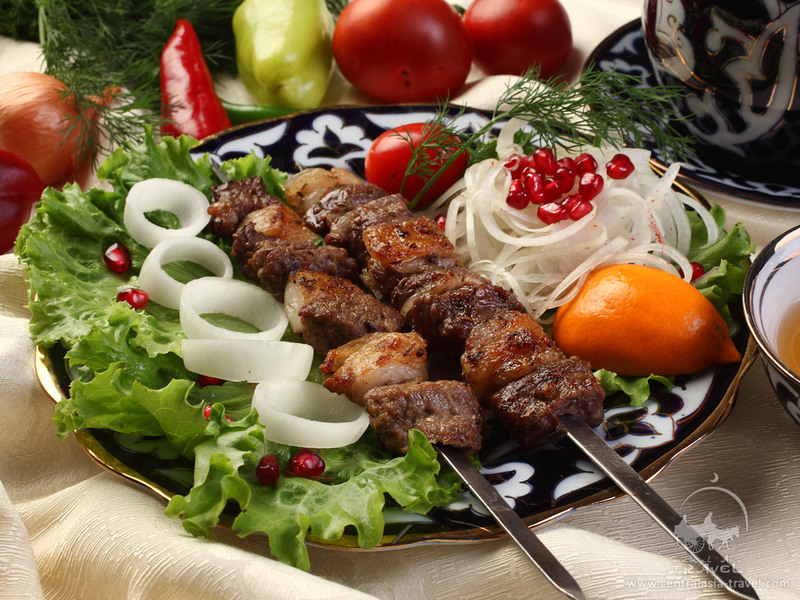 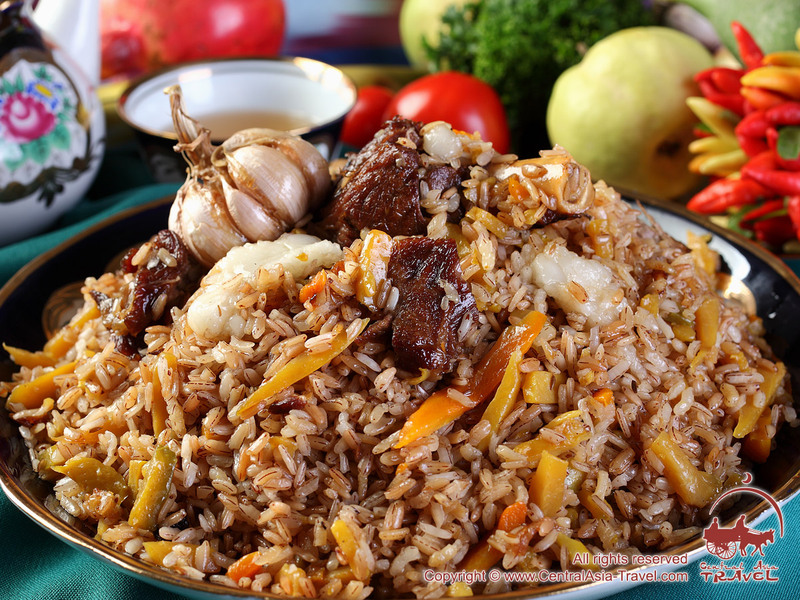 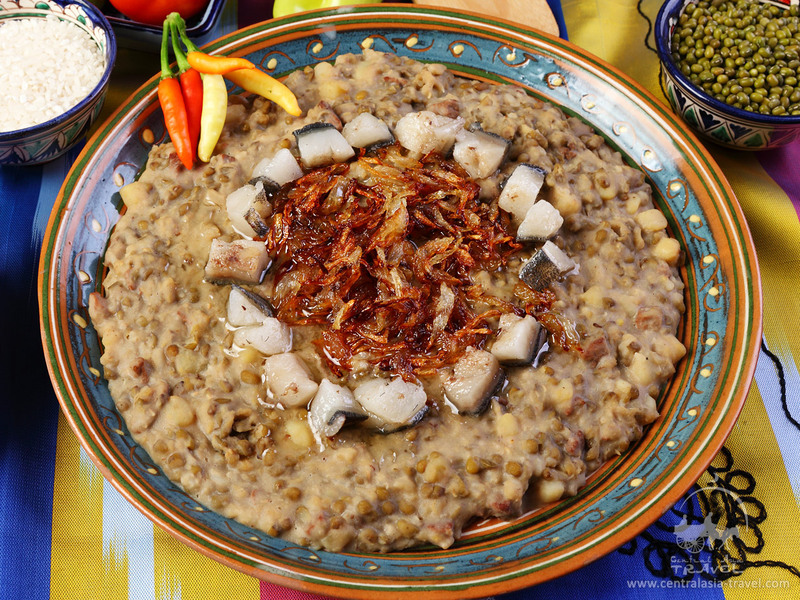 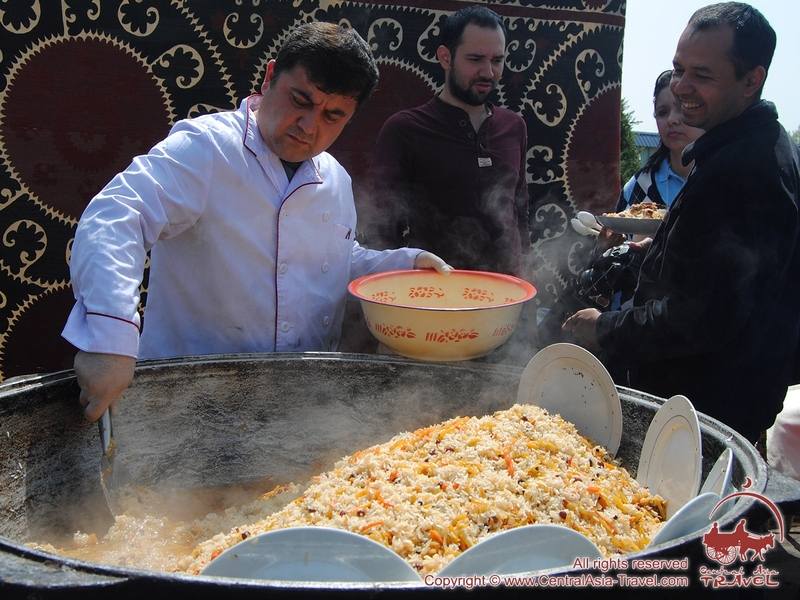 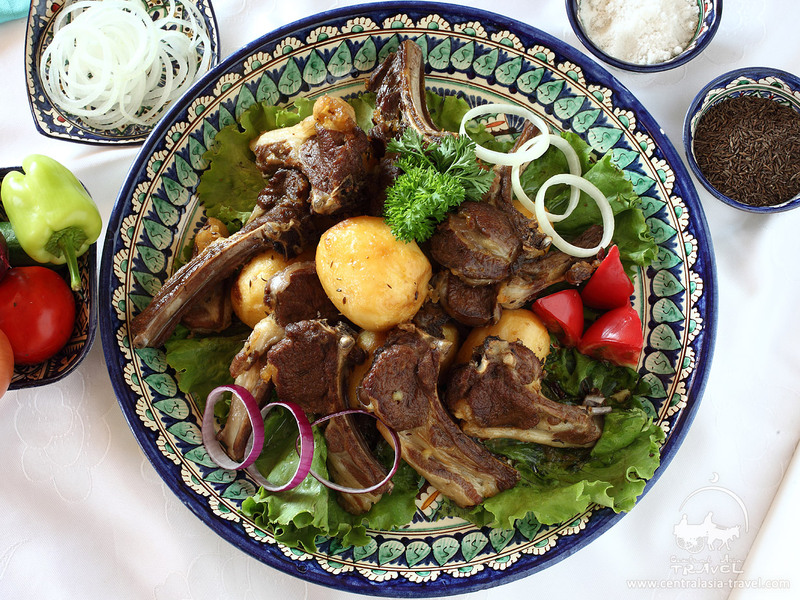 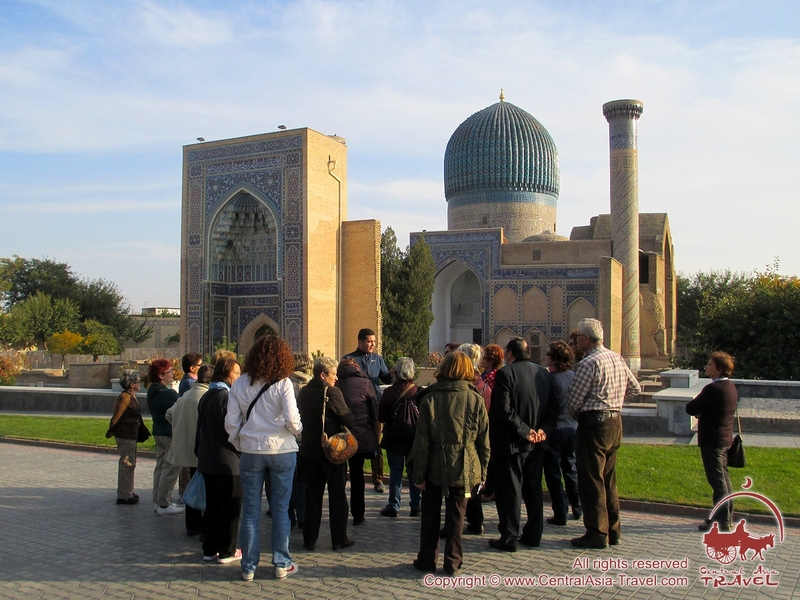 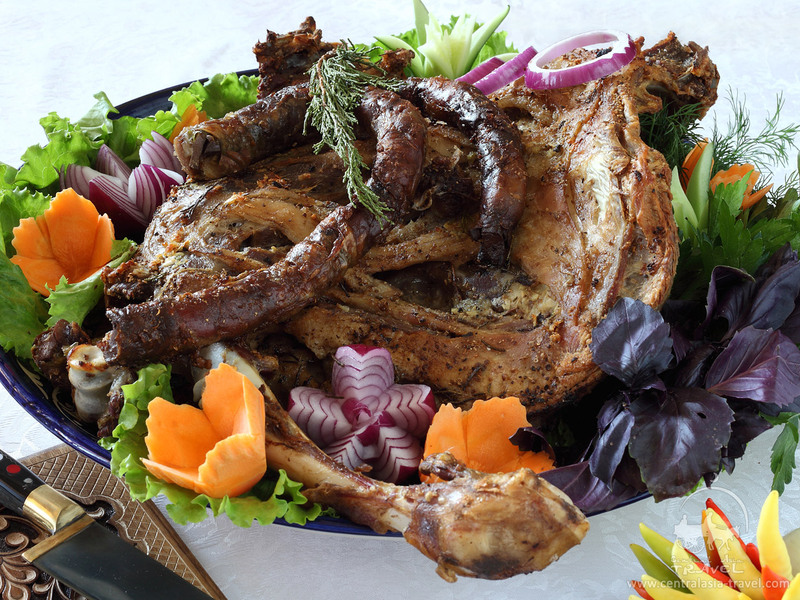 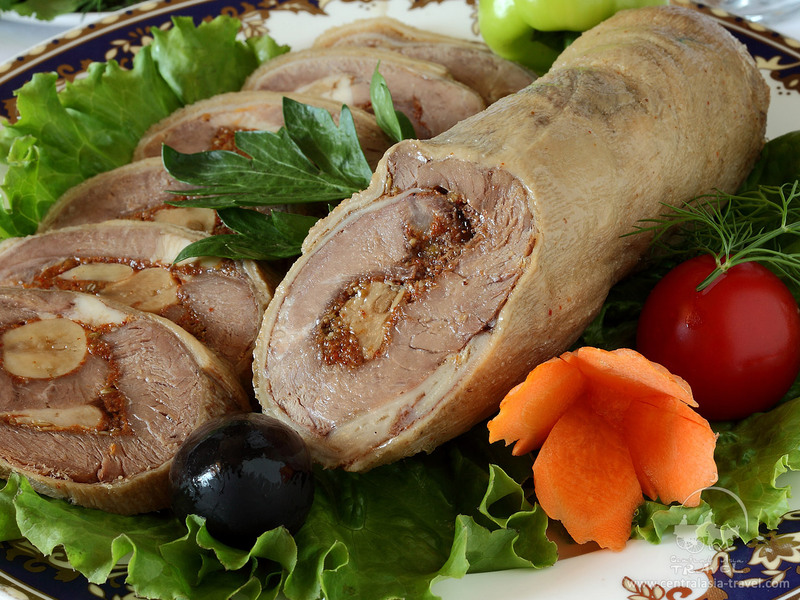 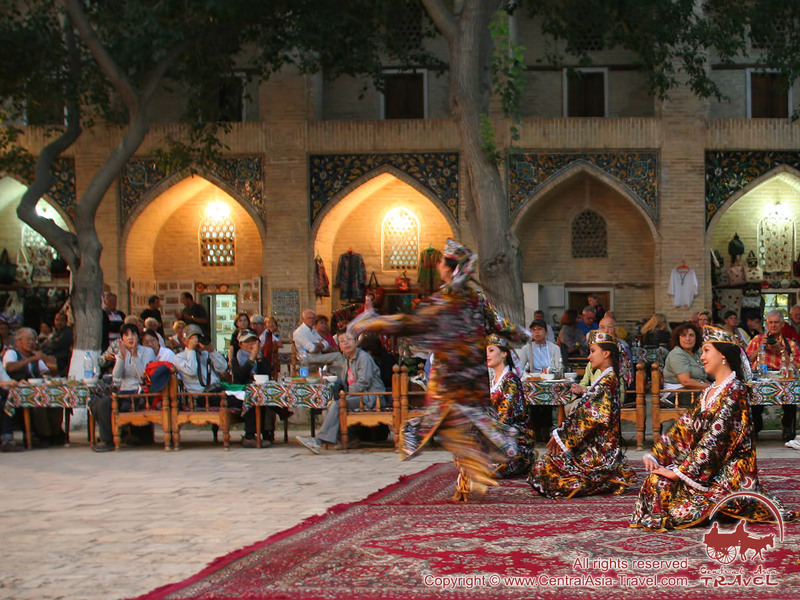 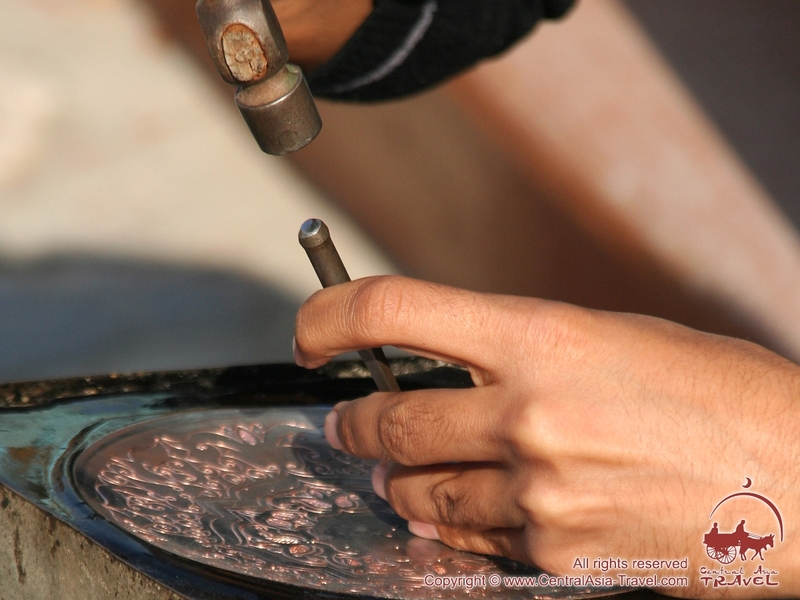 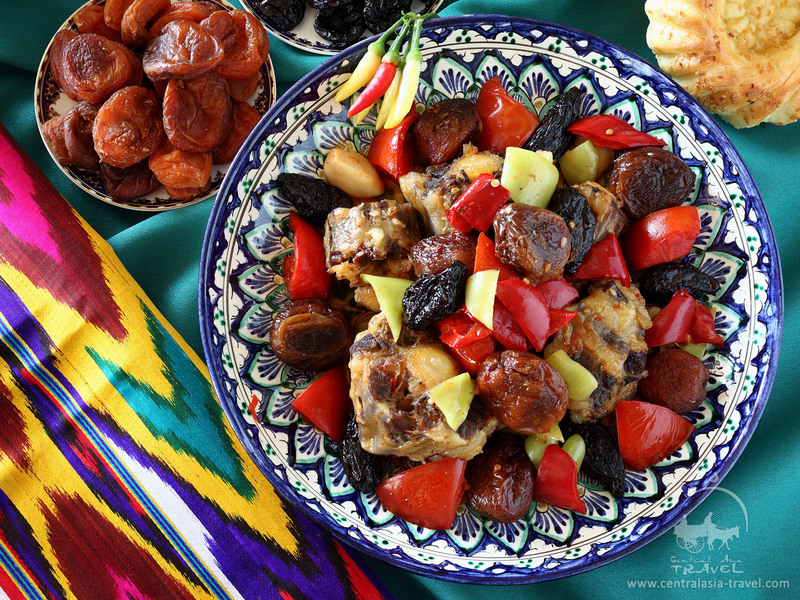 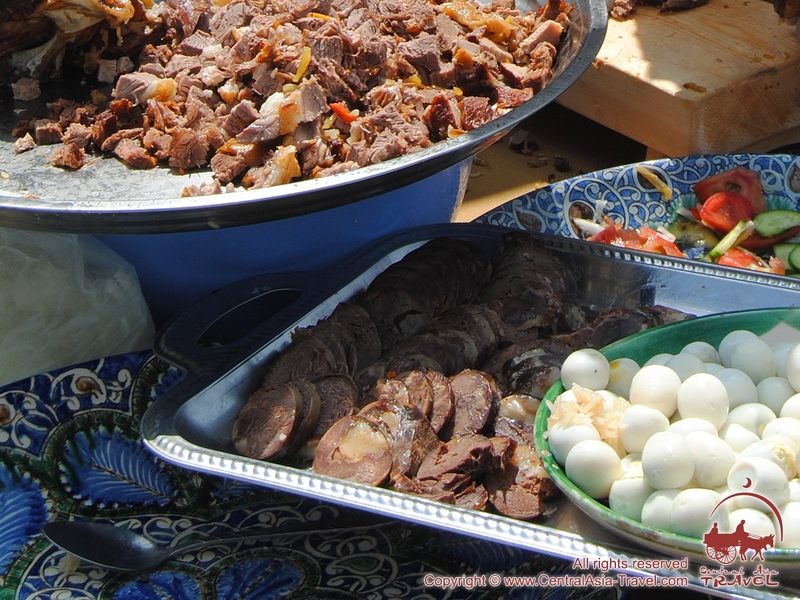 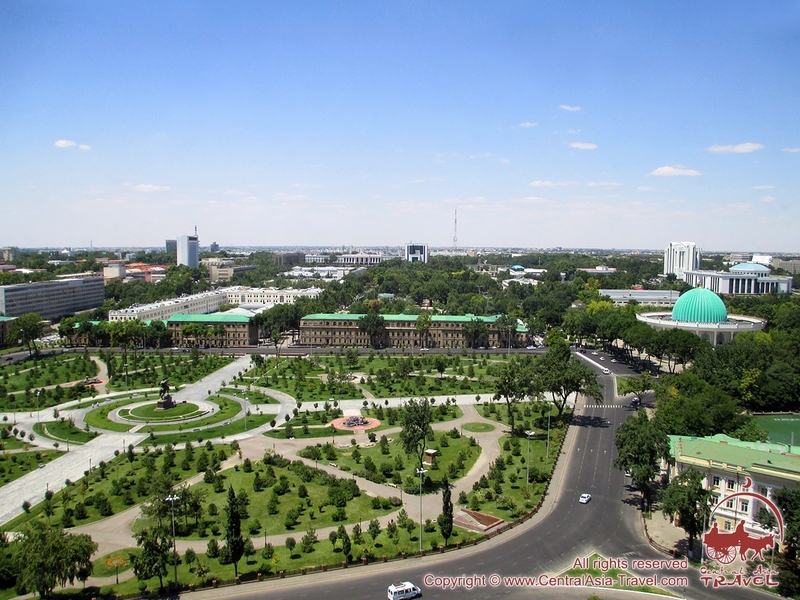 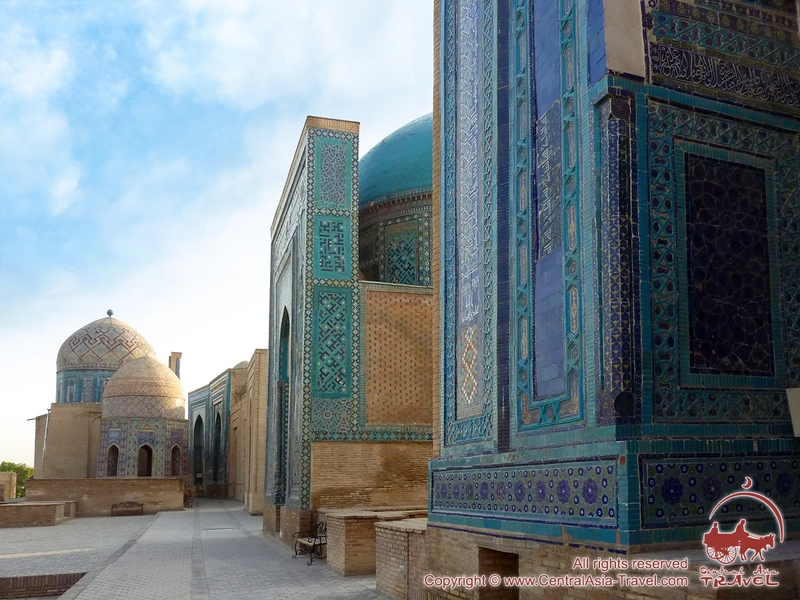 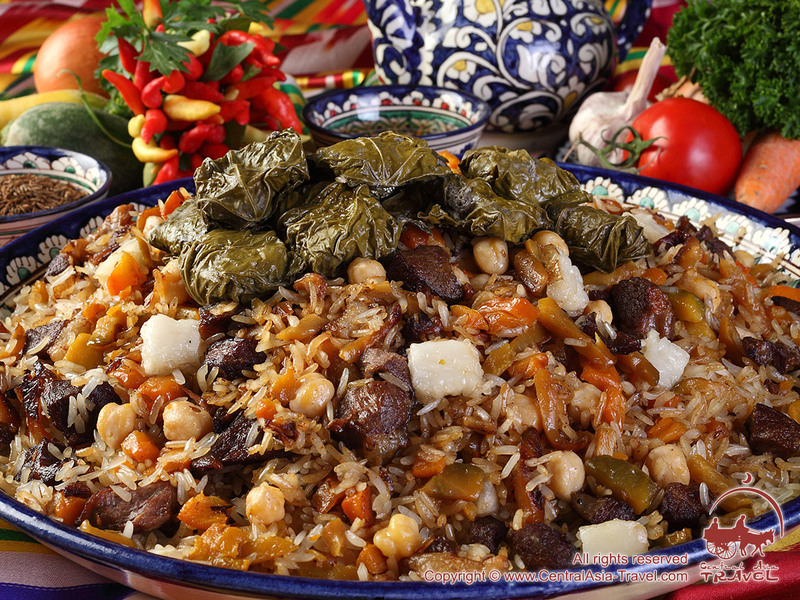 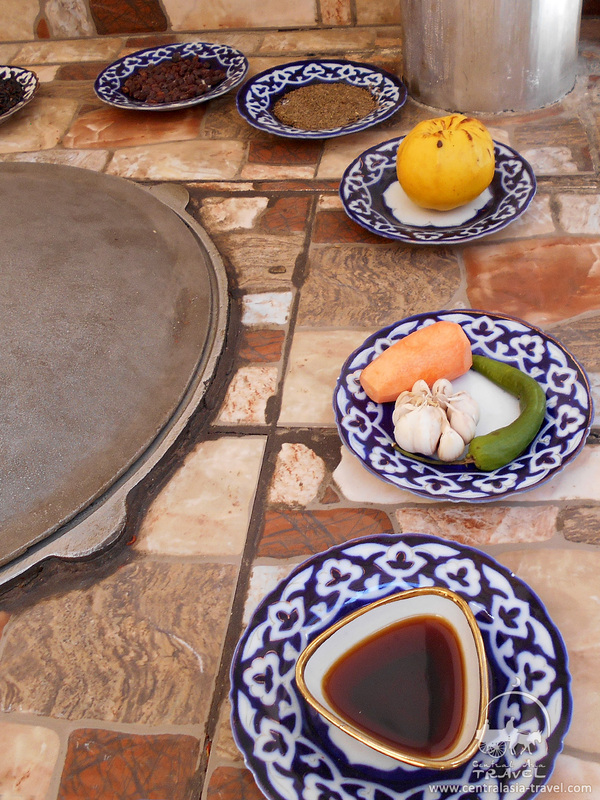 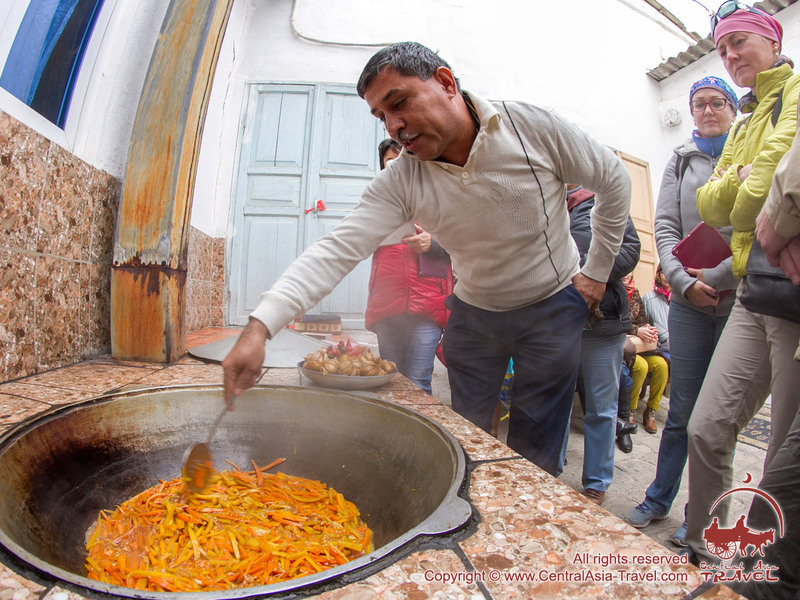 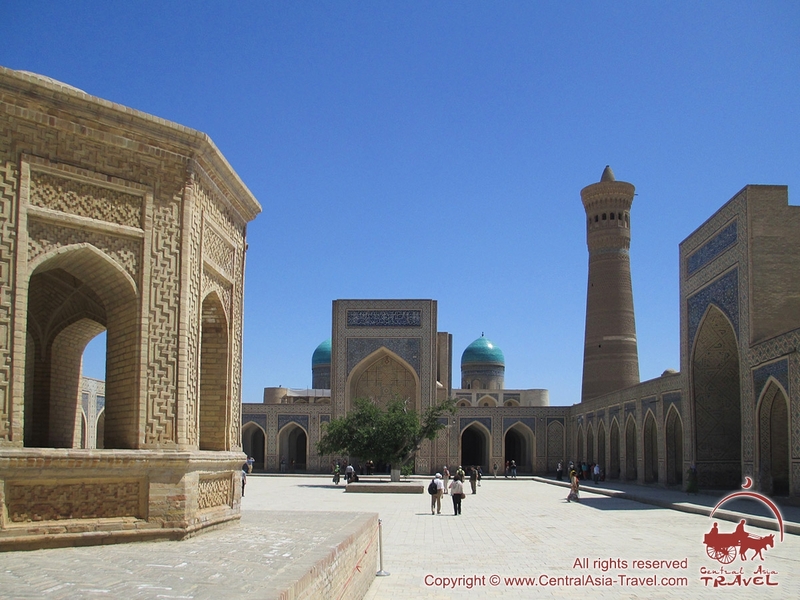 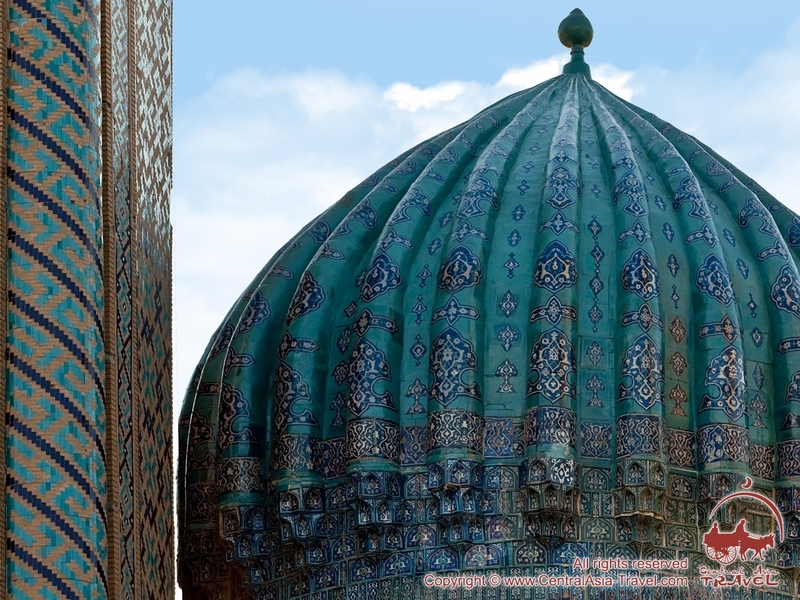 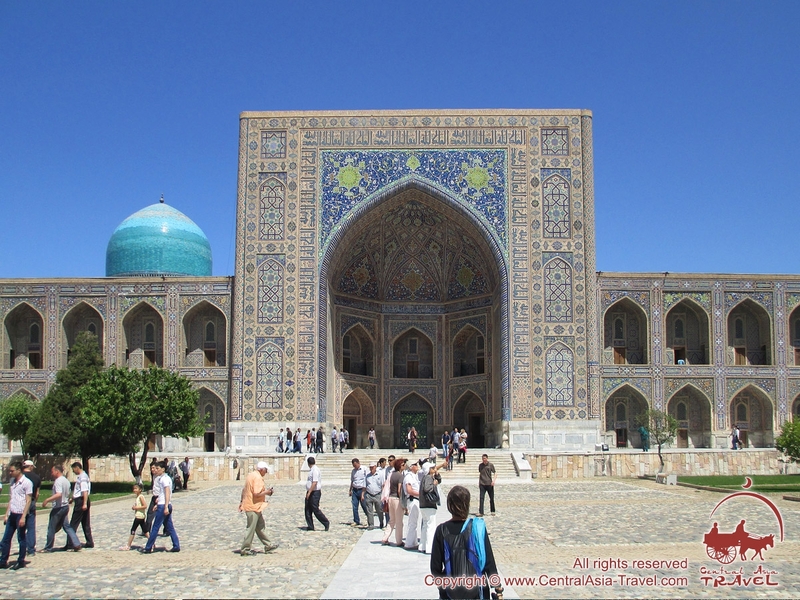 We invite all who likes tasty food to join the group gastronomic tour of Uzbekistan, which includes master classes from chefs specializing in the Uzbek cuisine and sampling culinary masterpieces!